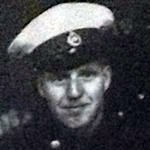 Lieutenant Edward Vargles was appointed M.B.E. (Military Division), in recognition of gallant and distinguished services in Iraq in 2007. 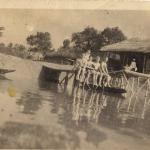 London Gazette Supp. 58633, page 3615. 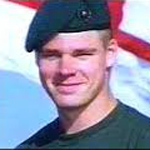 Major Stephen Ballard died of natural causes during operations in Iraq. 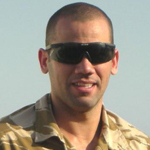 Corporal Francis Bewley received the Queen's Commendation for Valuable Service in recognition of gallant and distinguished service in Iraq In 2004. Lieutenant Colonel Leonard Brown was appointed M.B.E. (Military Division) in recognition of gallant and distinguished service in the field in 2011 . 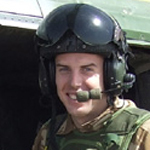 Colour Sergeant John Cecil, UK Landing Force Command Support Group, died in a helicopter crash. Captain Andrew Goldsmith received the Queen's Commendation for Valuable Service in recognition of gallant and distinguished services in Iraq in 2007. London Gazette Supp. 58633, page 3616. 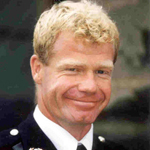 Captain Philip Guy, RM, died in a helicopter crash. 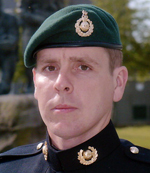 Colour Sergeant Lee Hawkins, M.B.E., received the Queen's Commendation for Valuable Service in recognition of gallant and distinguished service in Iraq in 2004 . 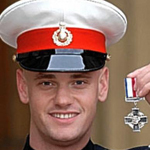 Corporal Stephen Head received the Queen's Commendation for Valuable Service in Iraq in 2005. London Gazette Supp. 57936, page 4195. 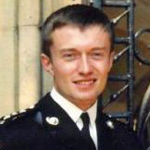 Major Stephen Hussey was appointed M.B.E. (Military Division) 16 June 2007 . 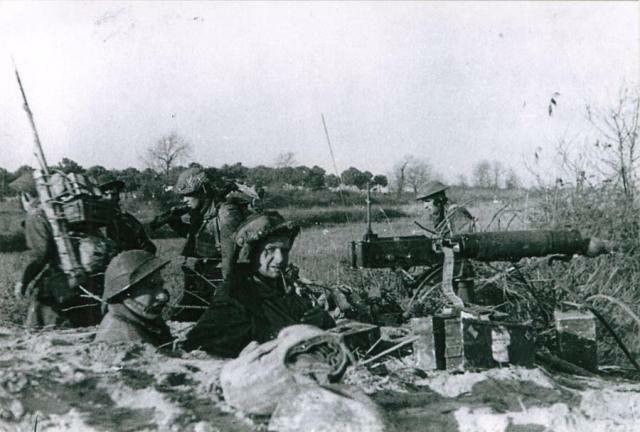 Acting Lt. Col. Hussey, M.B.E. received the Queen's Commendation for Valuable Service in Iraq in 2008 . 1 April 2014 promoted Colonel . London Gazette Supp. 58358, page B4. London Gazette Supp. 58999, page 4086. London Gazette Supp. 60852, page 8442. 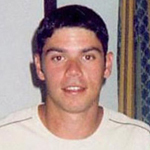 Marine Jason Hylton was attached to 539 Assault Squadron RM, and was killed along with others in an attack on a Multi-National Forces boat patrol on the Shatt Al-Arab waterway. 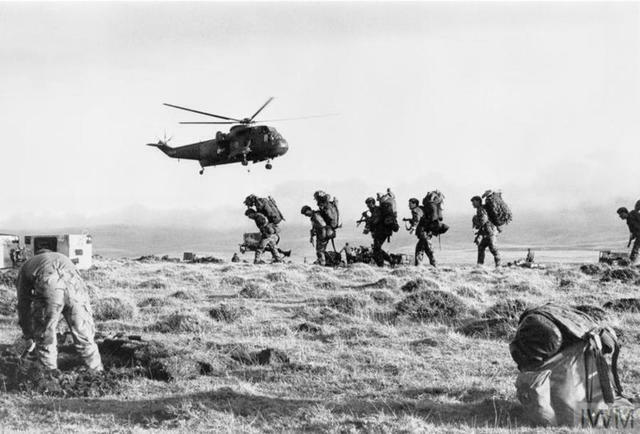 They were; Warrant Officer Class 2 Lee Hopkins, Royal Corps of Signals, Staff Sergeant Sharron Elliott of the Intelligence Corps, Corporal Ben Nowak of 45 Commando Royal Marines and Marine Jason Hylton of 539 Assault Squadron Royal Marines. Corporal Gregory Llewellyn received the Queen's Commendation for Bravery in recognition of gallant and distinguished services in Iraq. London Gazette Supp. 59182, page 15643. 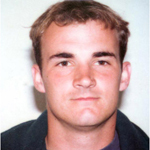 Acting Major Mark Phillips was appointed M.B.E. (Military Division) in recognition of gallant and distinguished service in the field in 2004 . Died after a short illness aged 56yrs having retired from the Service . 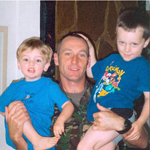 Colour Sergeant Stephen Reed received the Queen's Commendation for Bravery in recognition of gallant and distinguished service in Iraq in 2004. London Gazette Supp. 57588, page 3374. Brigadier Rupert Stearns received the Queen’s Commendation for Valuable Service in recognition of gallant and distinguished services in Iraq in 2009. 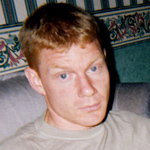 Warrant Officer Mark Stratford, UK Landing Force Command Support Group, died in a helicopter crash. 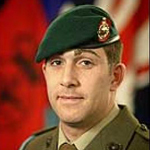 Major Michael Tanner received the Queen's Commendation for Valuable Service in recognition of gallant and distinguished services in Iraq in 2005. Marine Lee Tyers received a Mention in Despatches in recognition of gallant and distinguished services in Iraq. 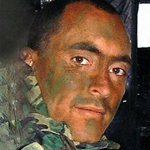 Major Jason Ward, UK Landing Force Command Support Group, died in a helicopter crash.